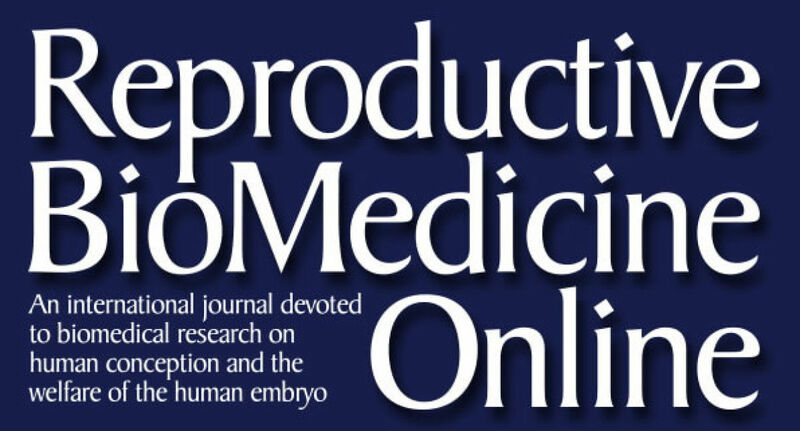 Reproductive BioMedicine Online covers the formation, growth and differentiation of the human embryo. 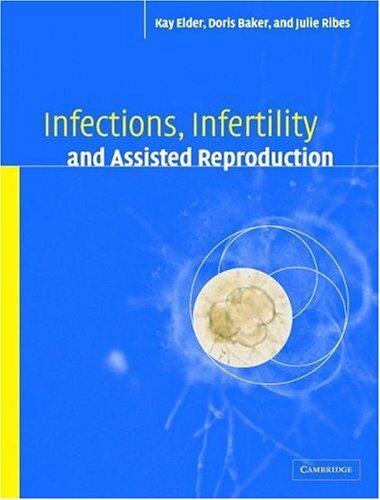 It is intended to bring to public attention new research on biological and clinical research on human reproduction and the human embryo including relevant studies on animals. It is published by a group of scientists and clinicians working in these fields of study. Its audience comprises researchers, clinicians, practitioners, academics and patients. The period of human embryonic growth covered is between the formation of the primordial germ cells in the fetus until mid-pregnancy. High quality research on lower animals is included if it helps to clarify the human situation.